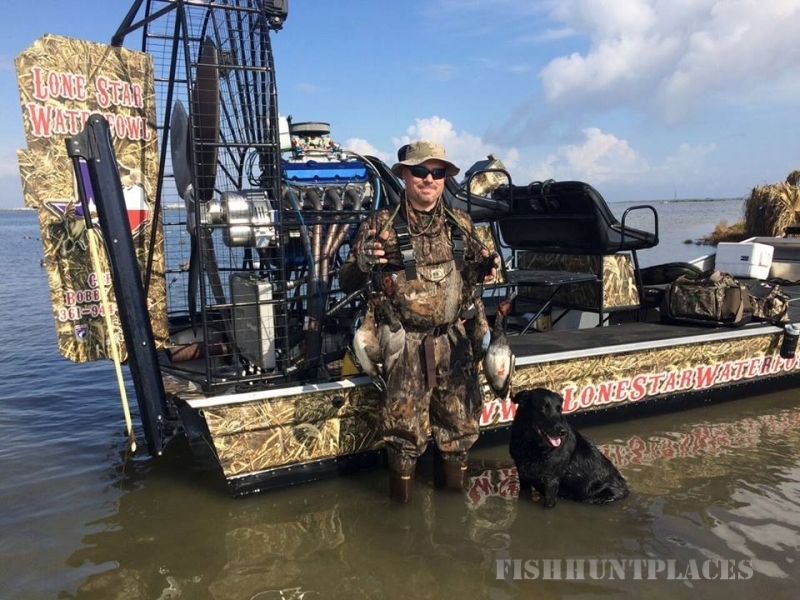 Here at Lone Star Waterfowl Guide Service, We are offering Fully guided morning hunts and Semi guided hunts (Drop Off's) that typically start about hour or so before shooting time and ends at 10am or when your limit is taken. 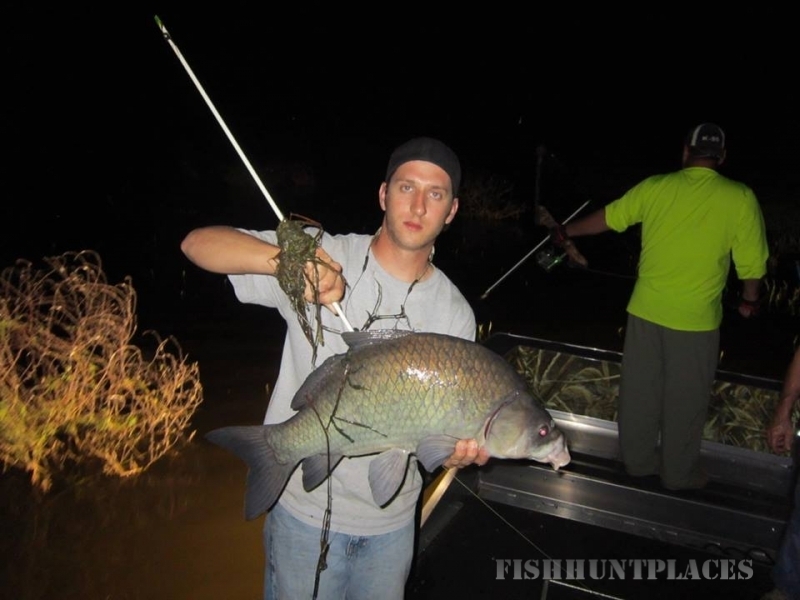 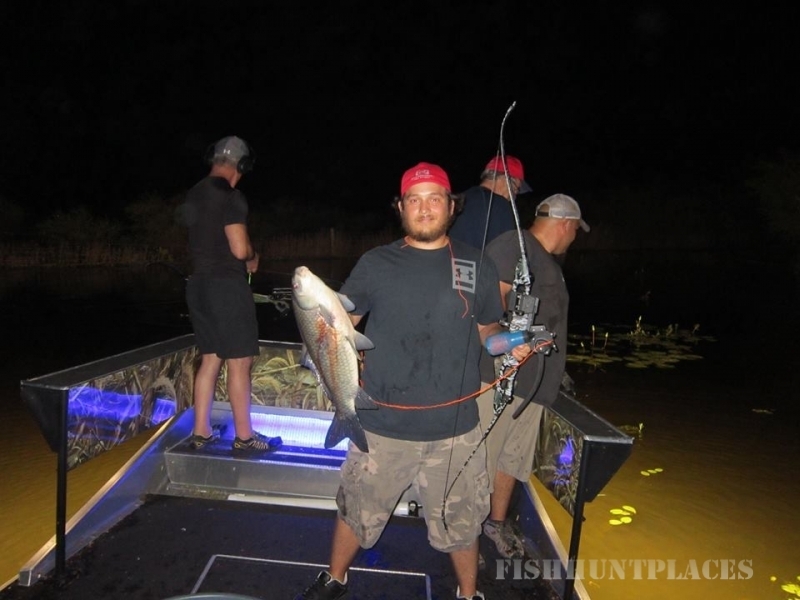 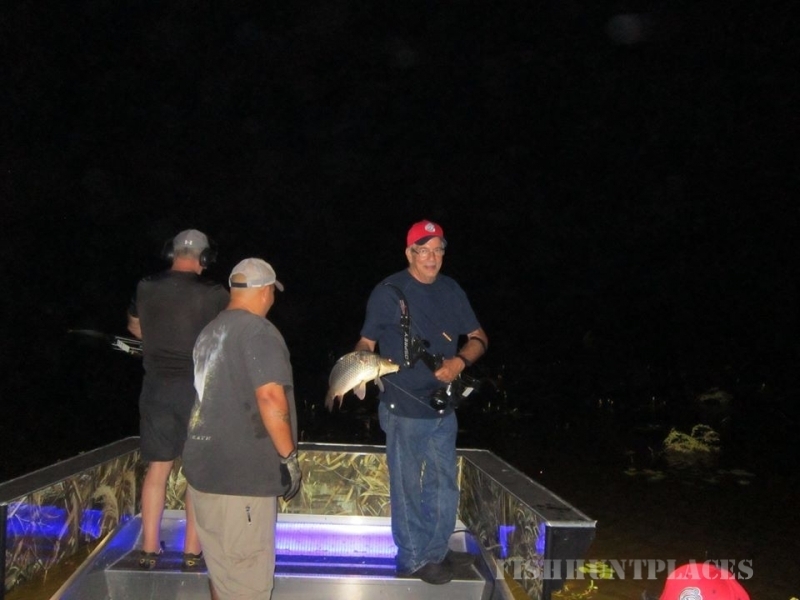 The hunts we provide are on the Upper Laguna Madre (Corpus Christi, TX area), Nueces Bay, and Lake Corpus Christi, which ever you prefer to hunt. 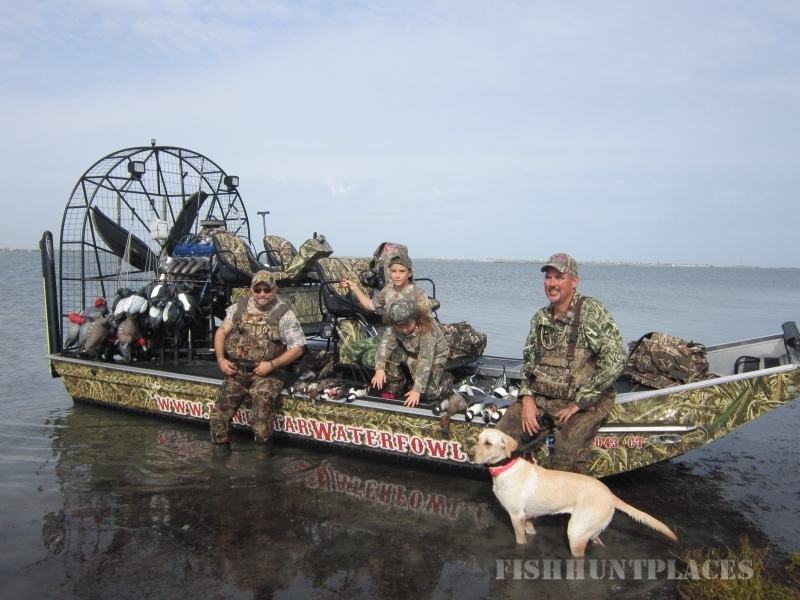 We will be offering early Teal hunts on the lake and bay, along with Cast & Blast on the Laguna Madre. 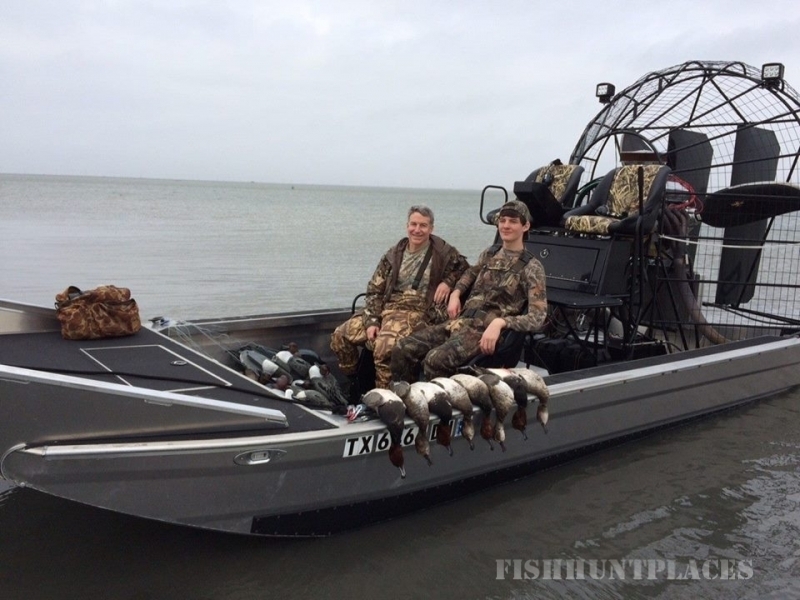 The Coastal Bend area has been featured on several Ducks Unlimited shows and other hunting shows in the past due to the numbers of ducks that call the Laguna Madre area their winter home. 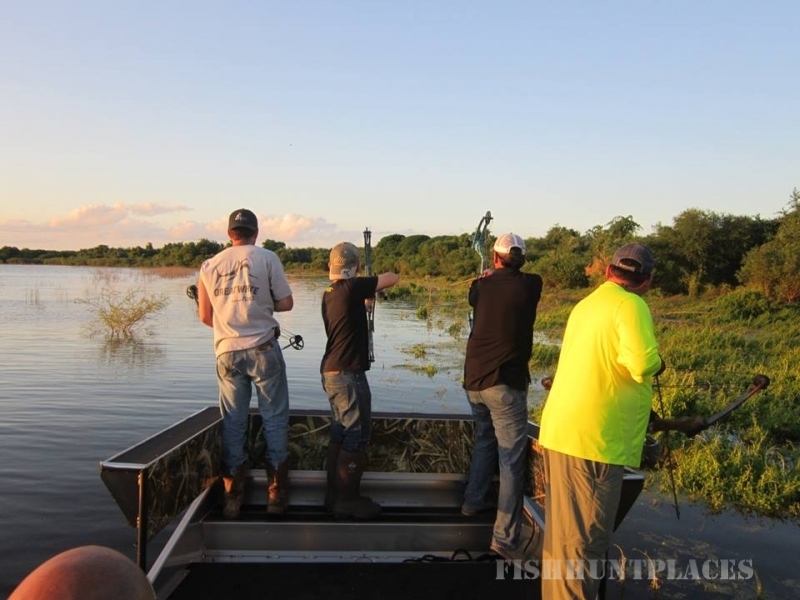 90 percent of the Redhead population in the Central Flyway come here. 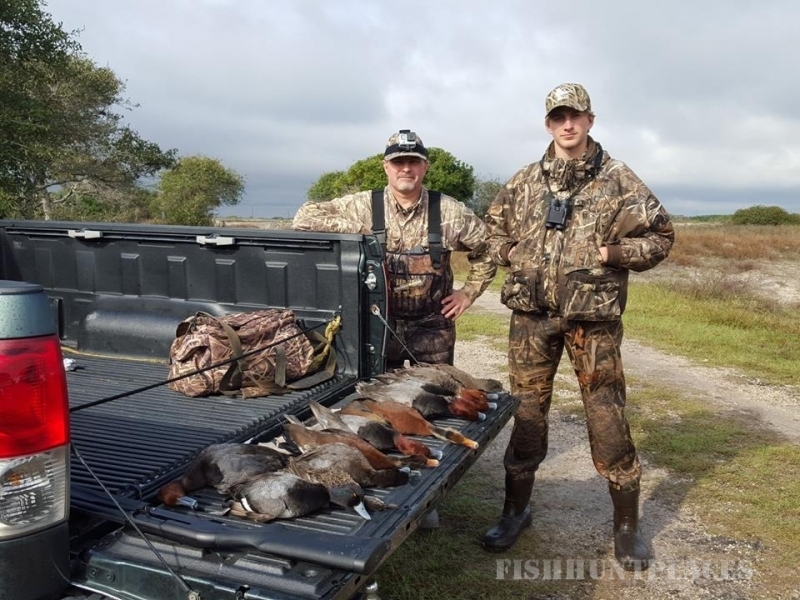 If you have never seen rafts of Redheads and other ducks that number in the hundreds and at times thousands then you need to book your hunt with Lone Star Waterfowl, the Best in the Coastal Bend area.